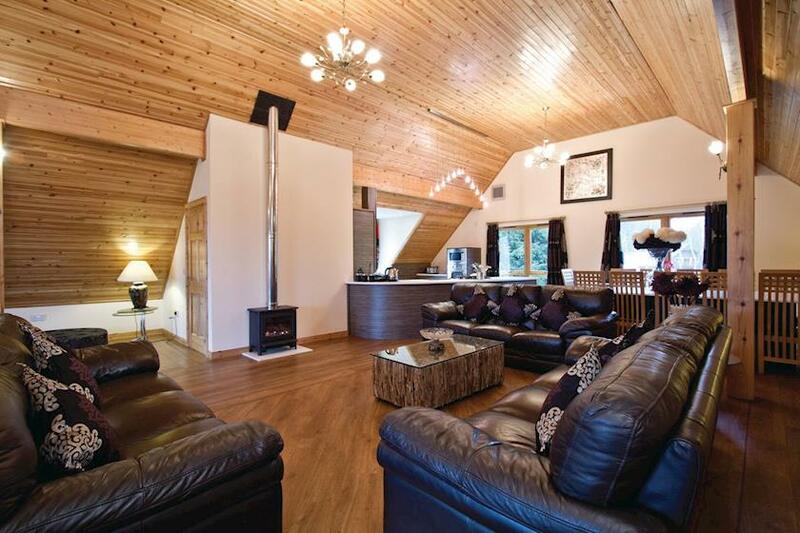 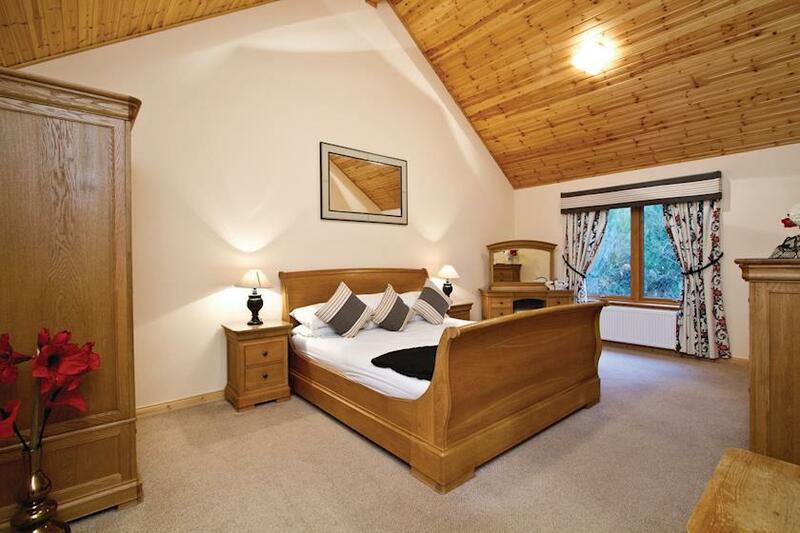 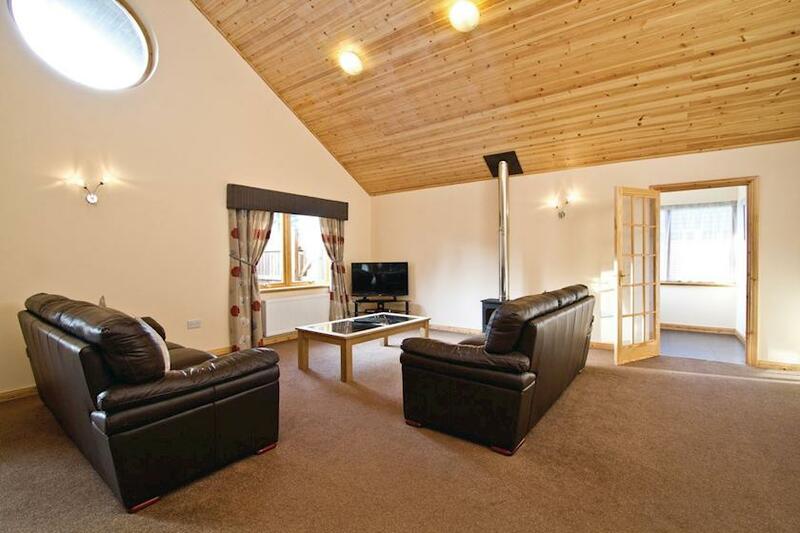 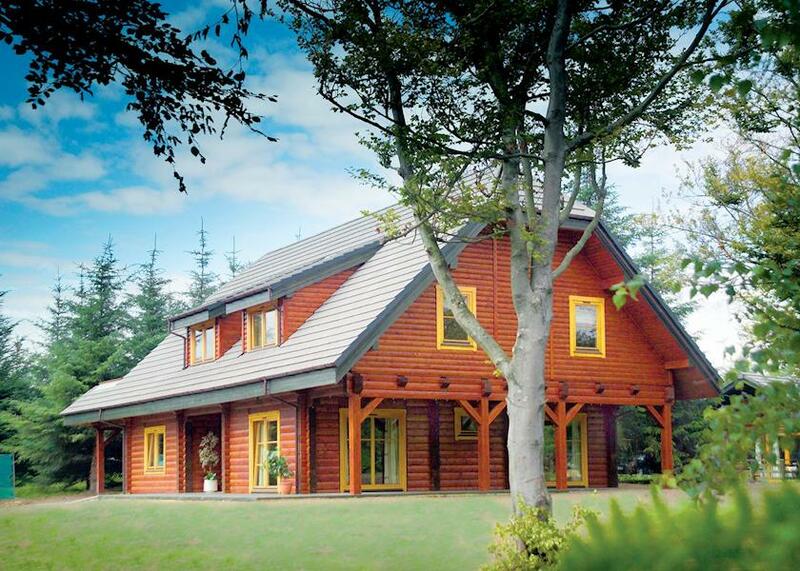 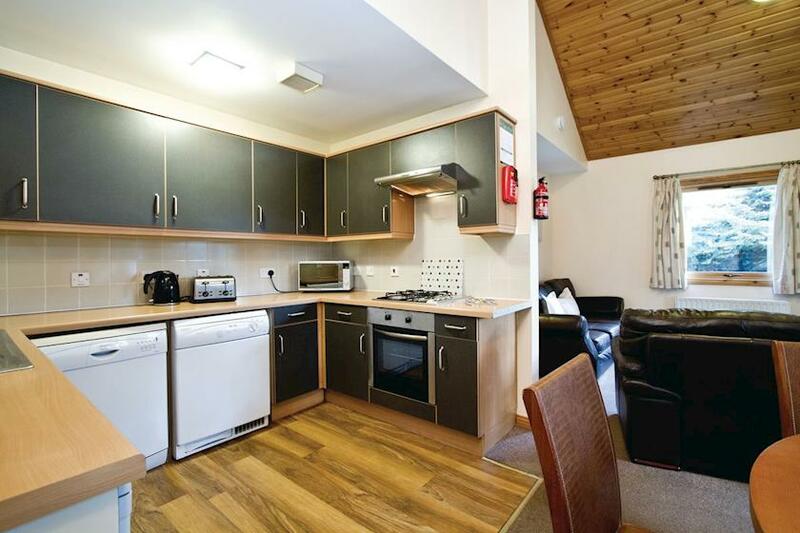 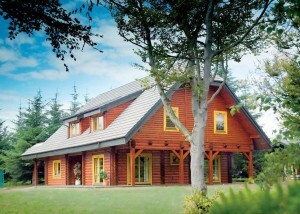 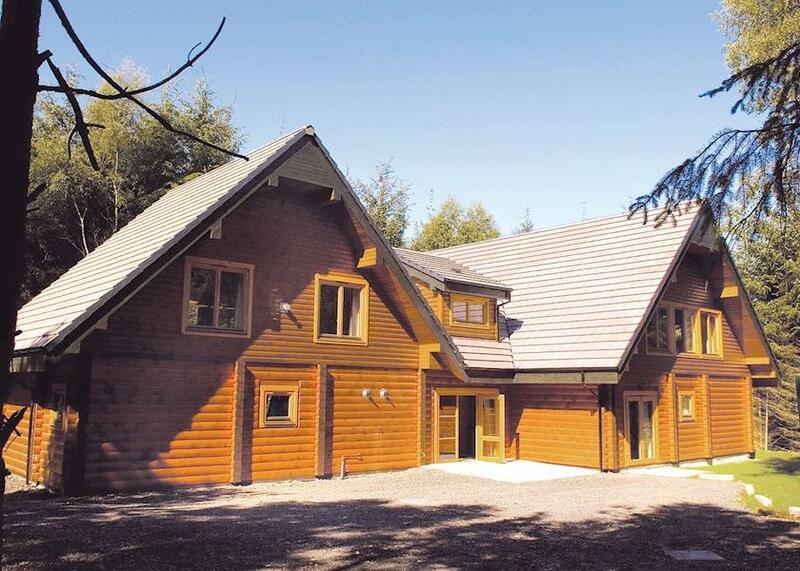 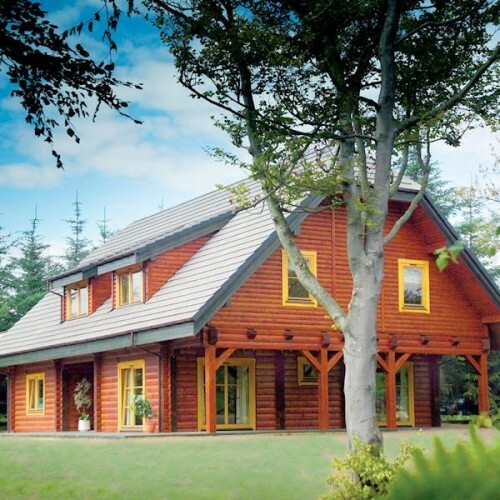 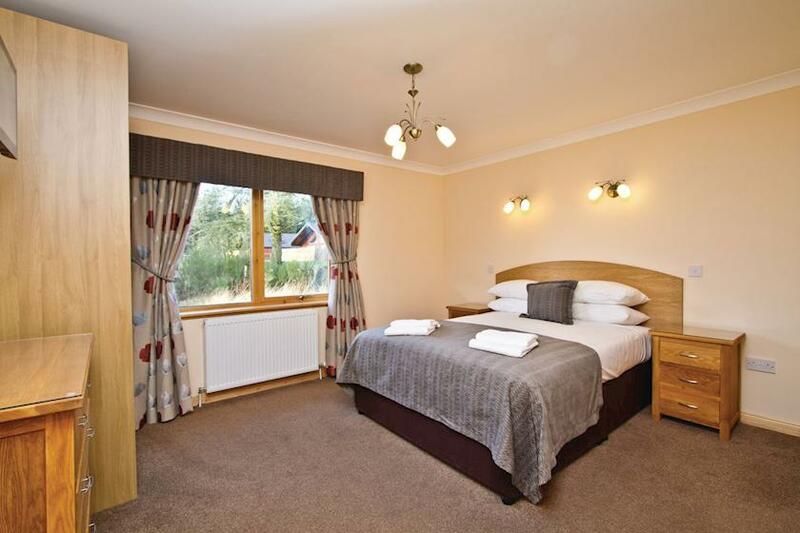 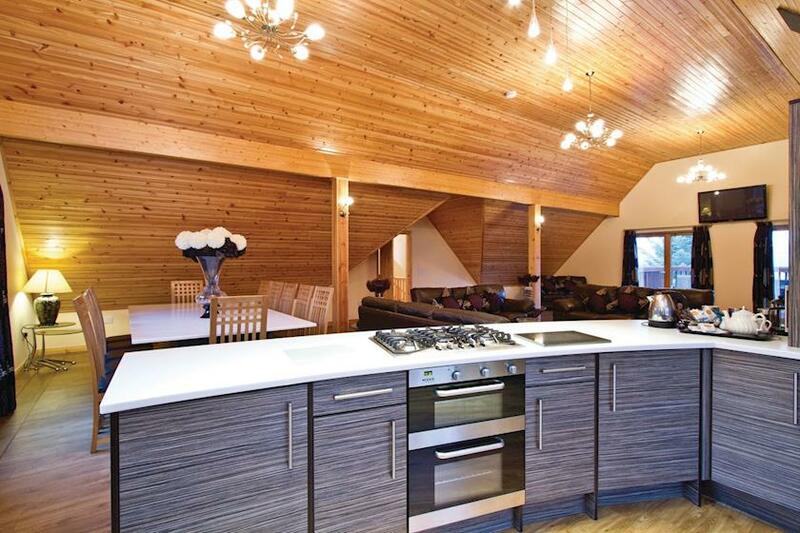 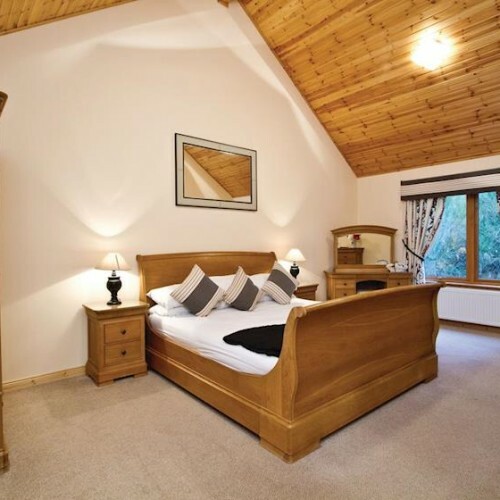 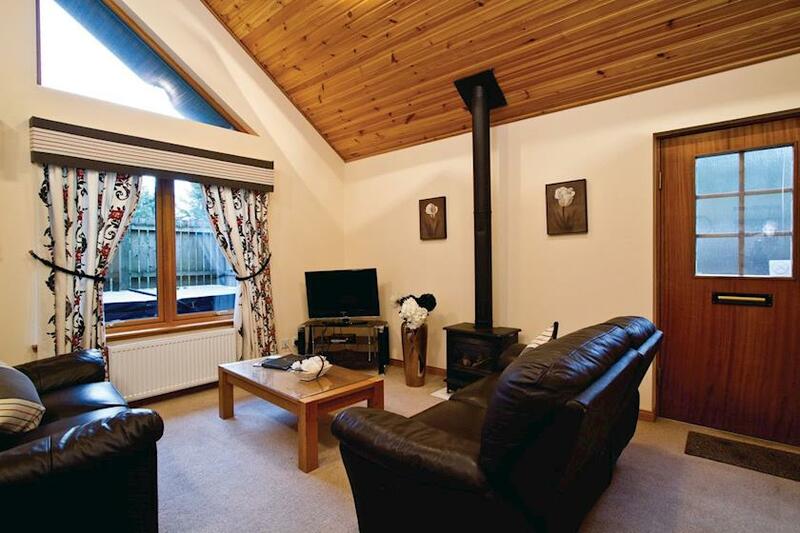 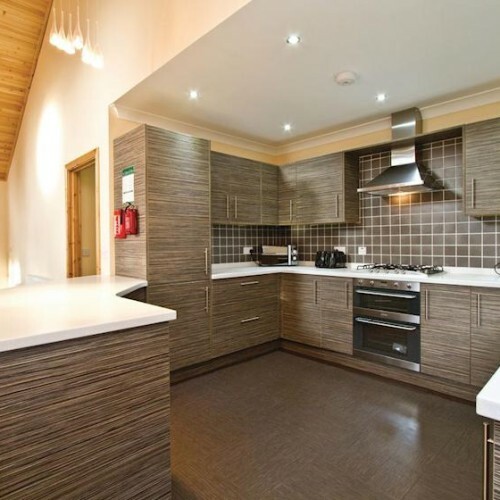 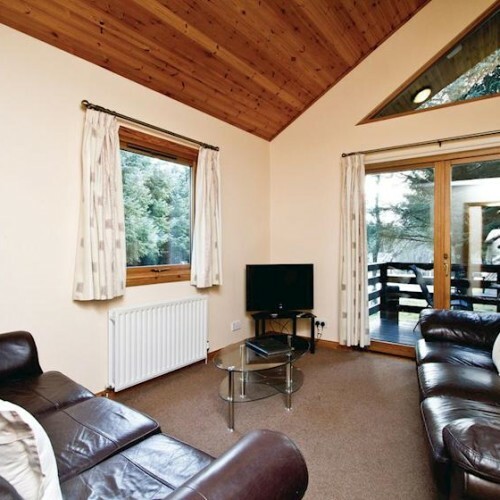 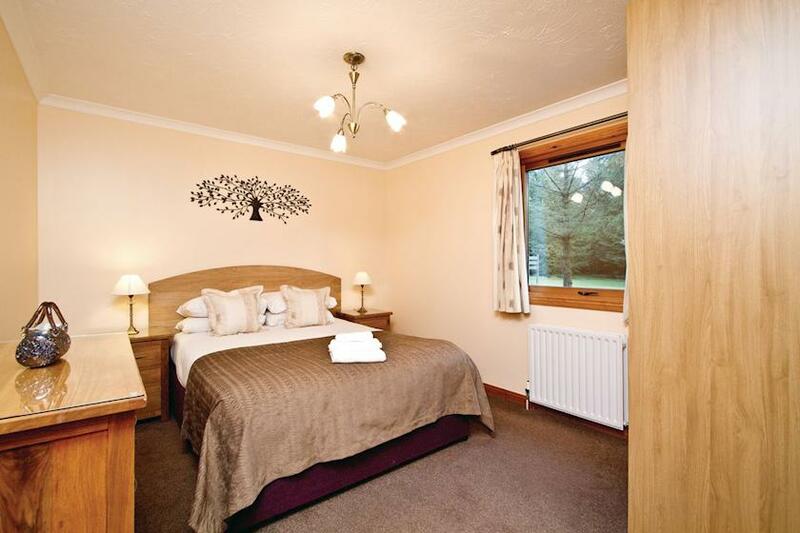 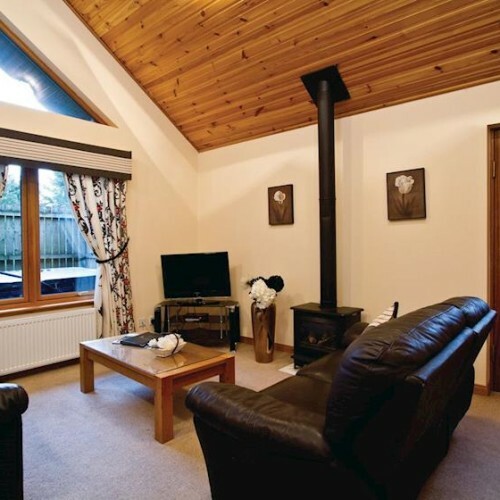 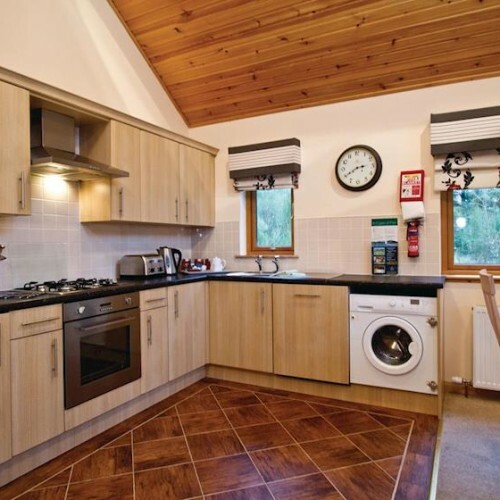 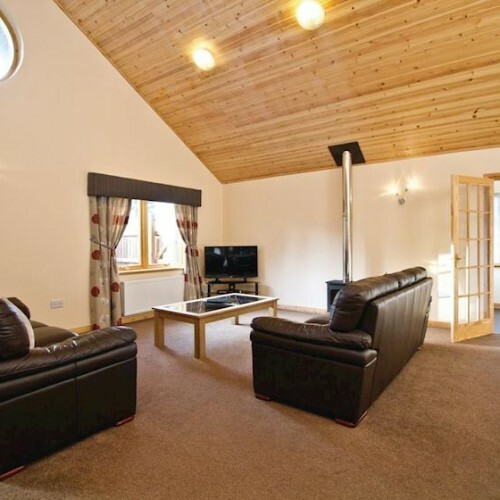 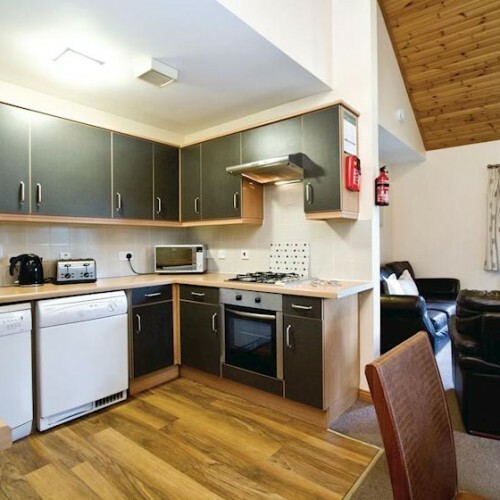 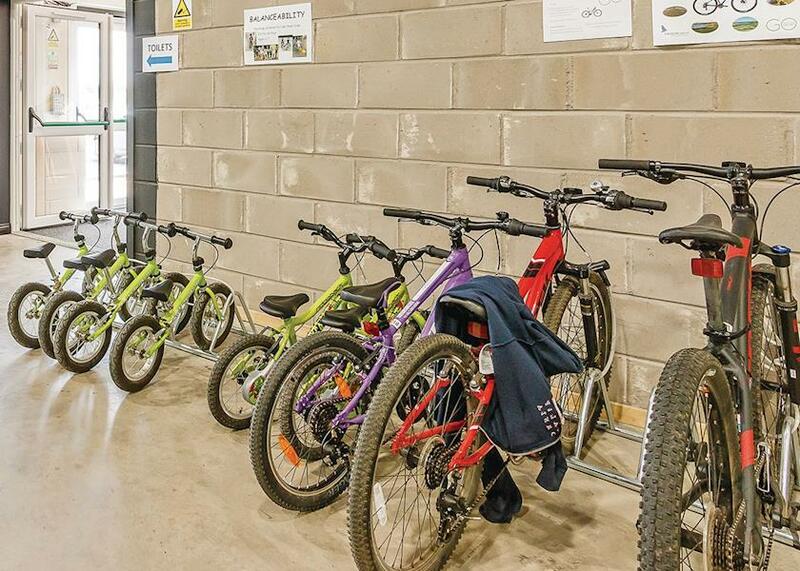 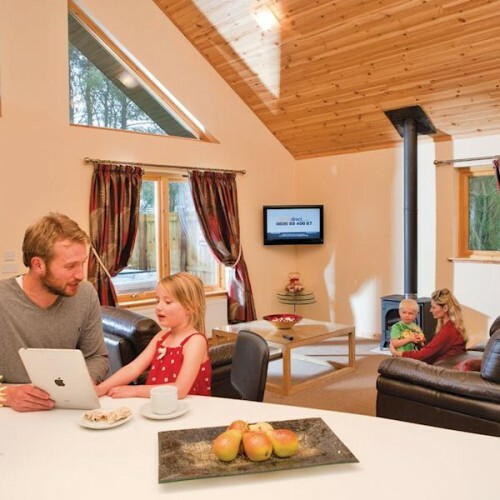 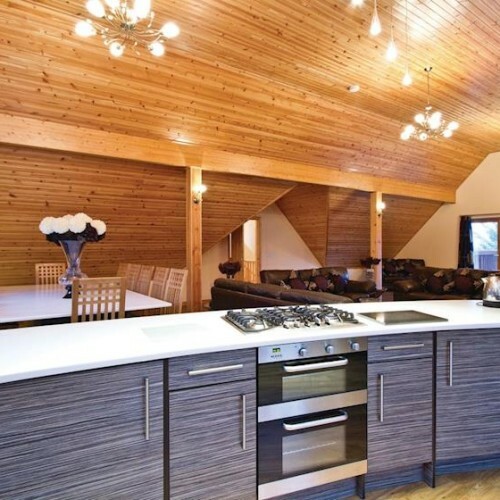 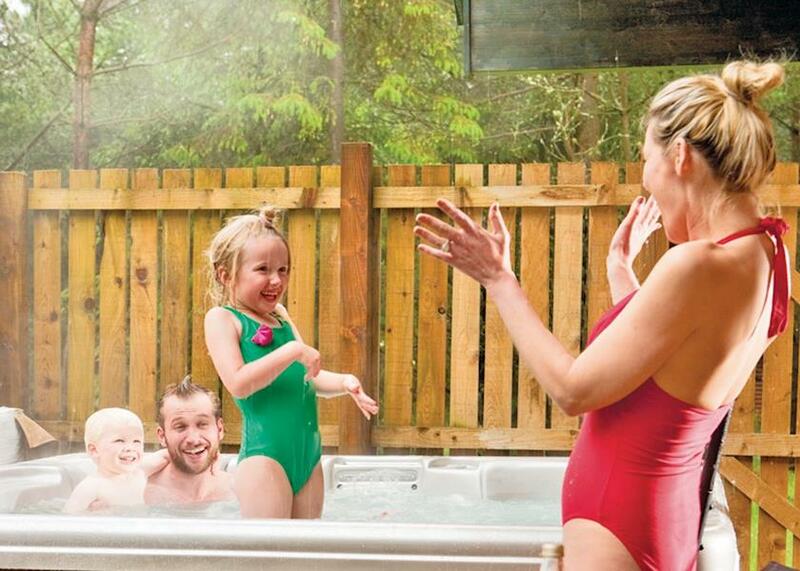 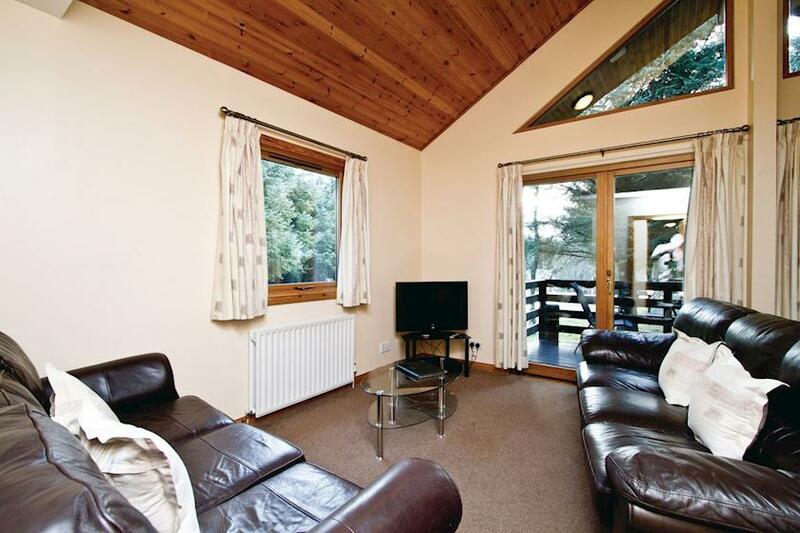 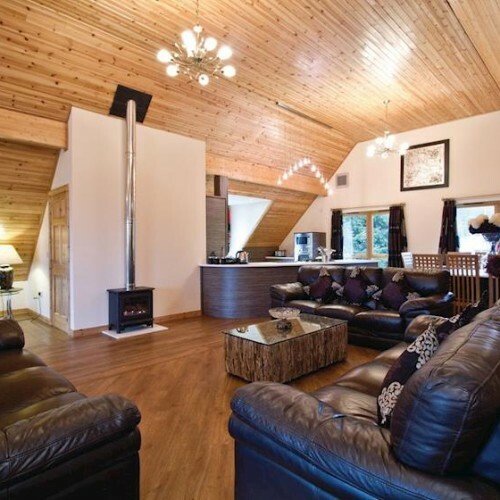 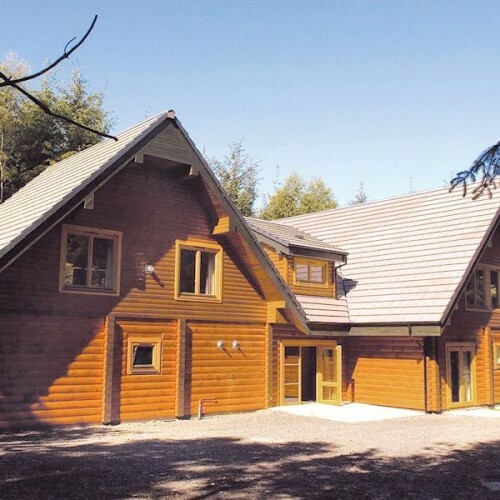 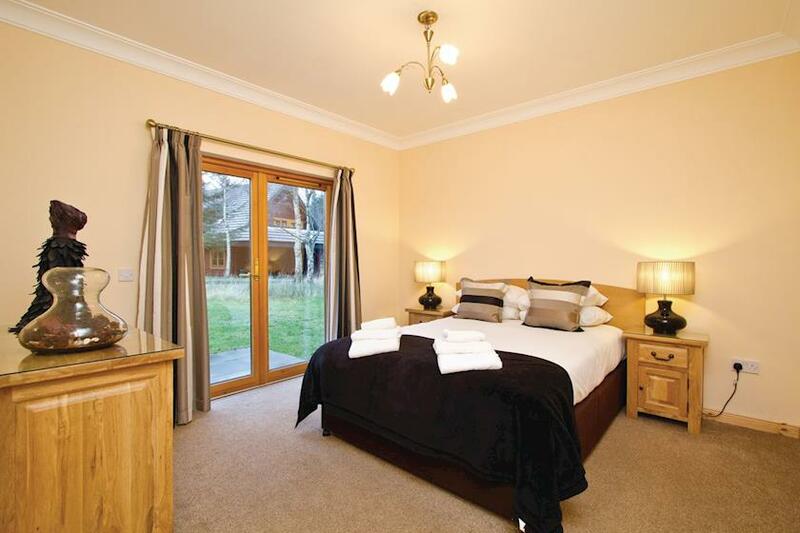 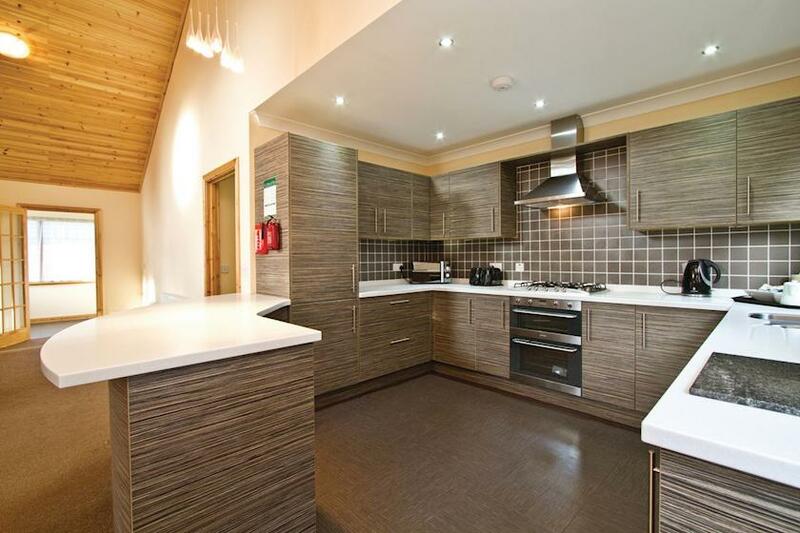 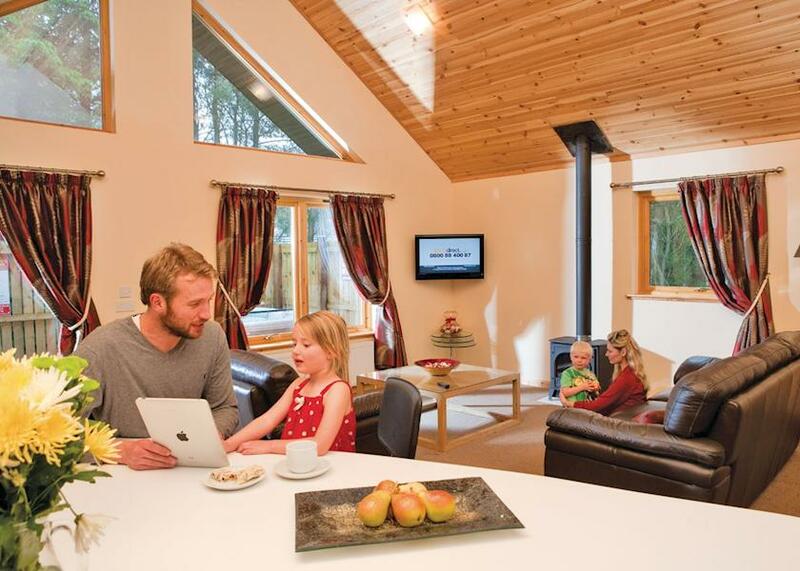 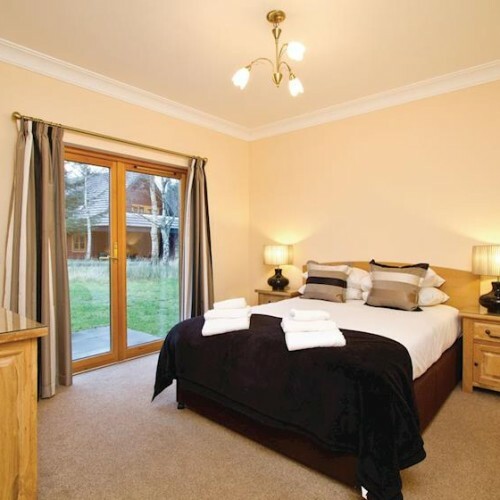 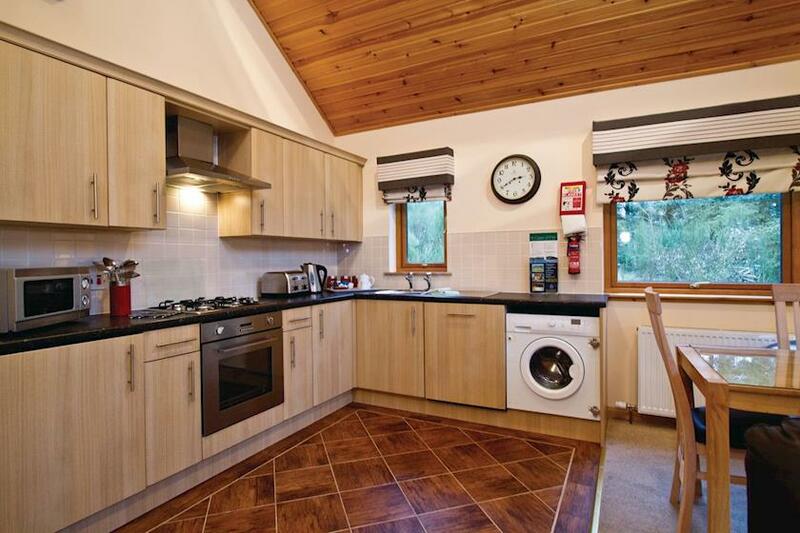 Piper Dam Luxury Lodges Fowlis – Angus offer a choice of Luxury Countryside Lodges. 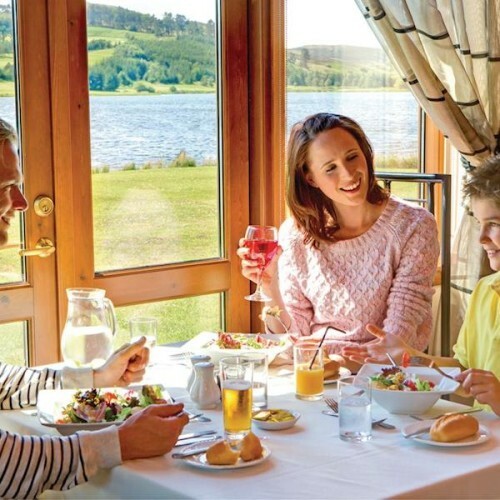 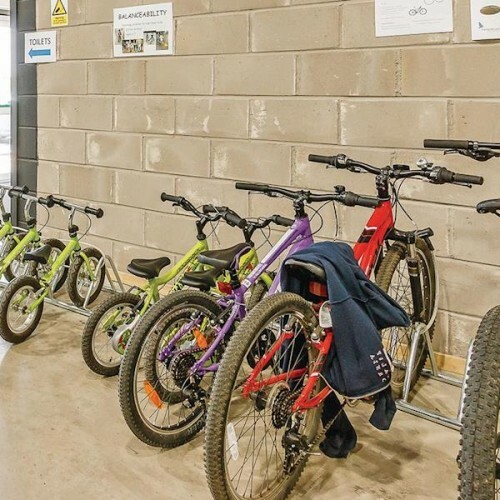 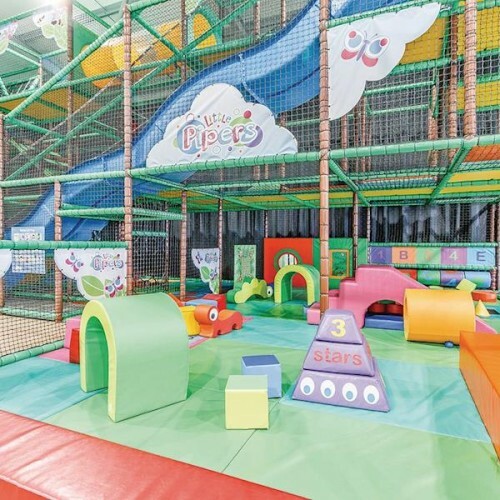 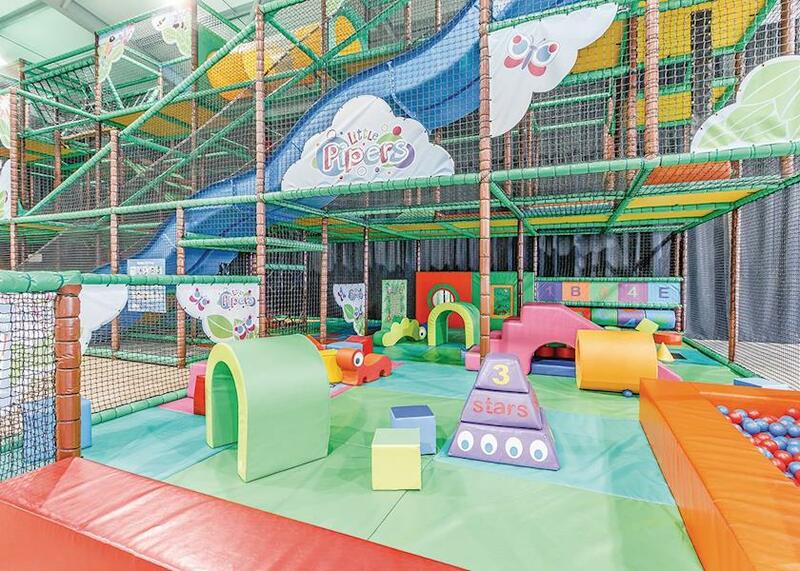 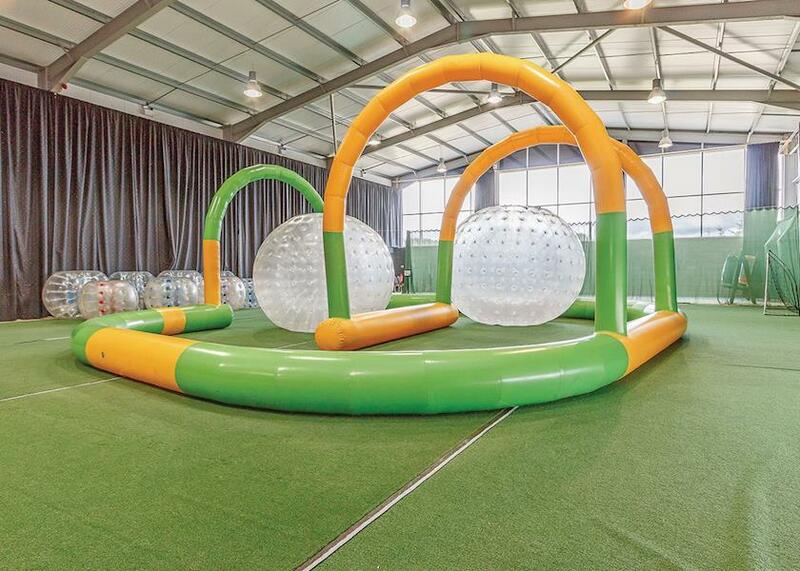 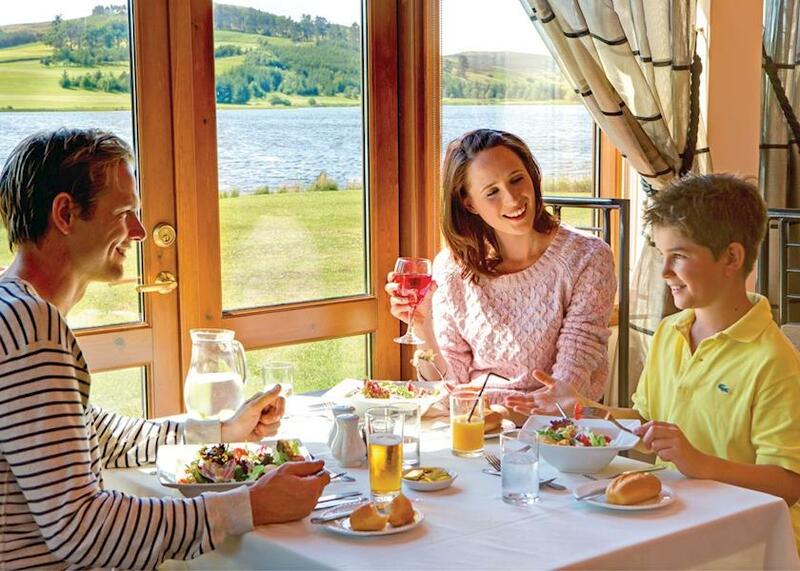 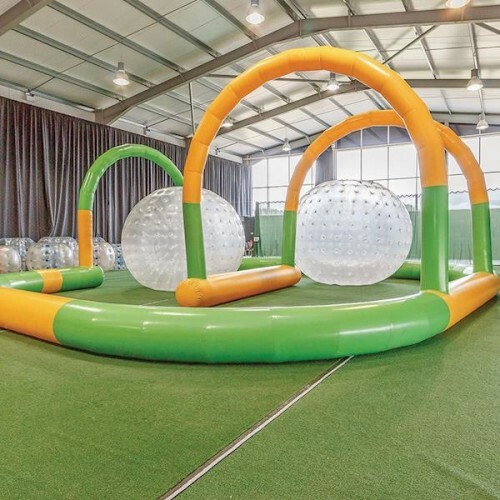 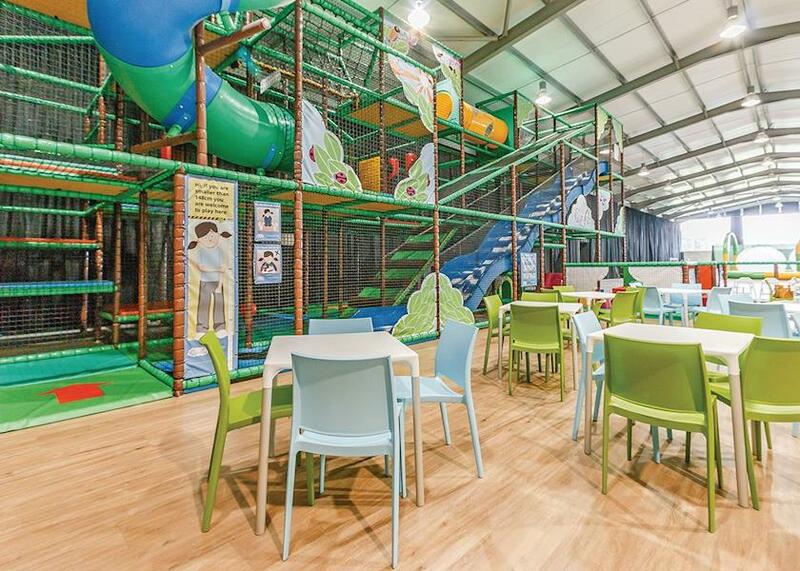 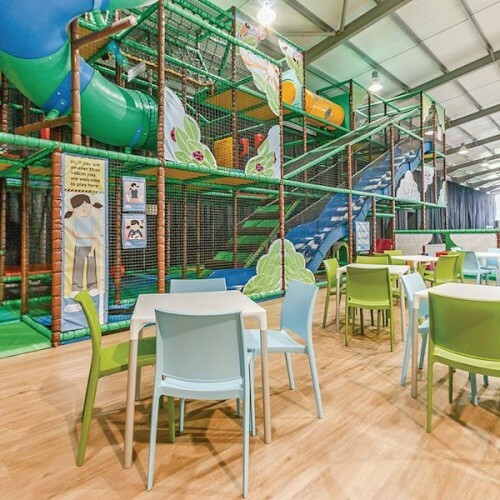 Boasting a magnificent setting surrounded by over 500 acres of idyllic Angus countryside, Piperdam combines superb accommodation with award-winning facilities to create the ultimate Scottish experience. 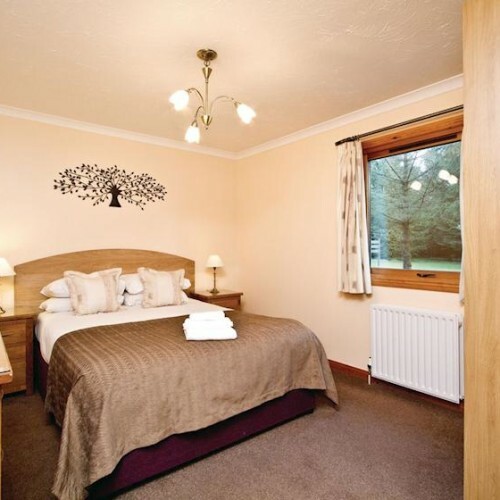 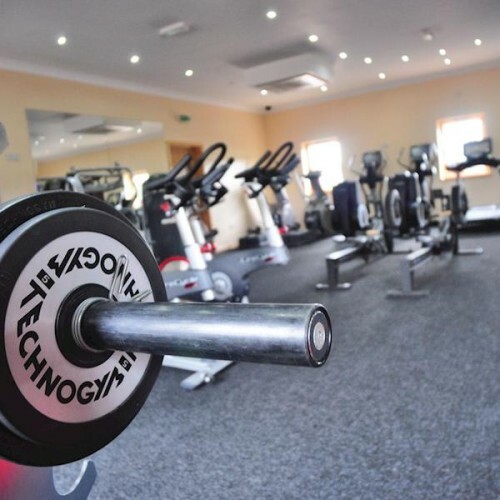 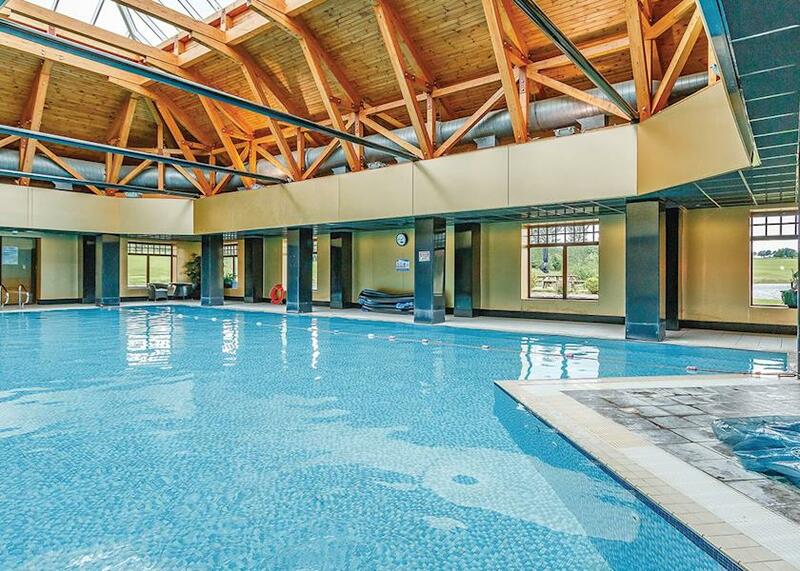 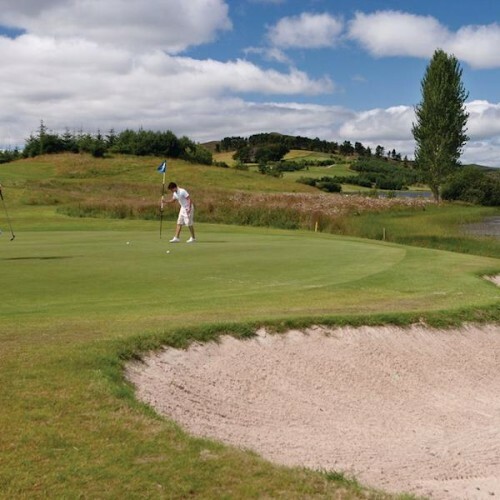 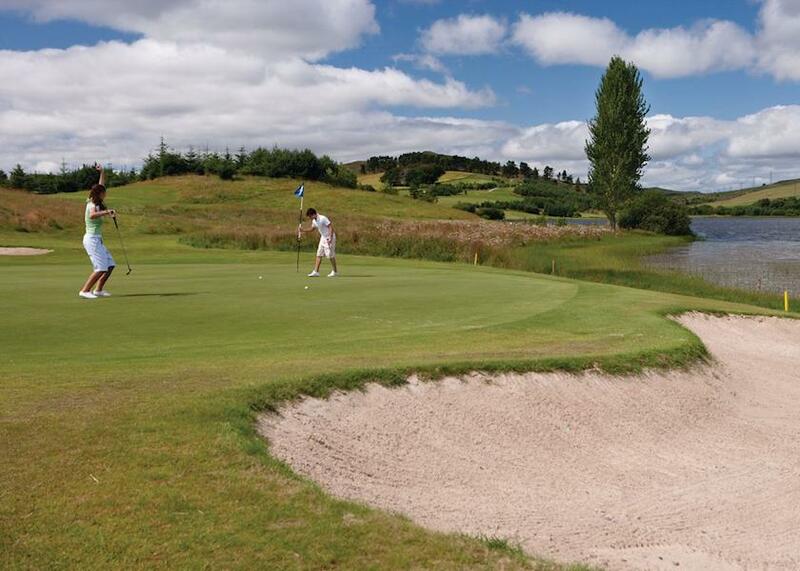 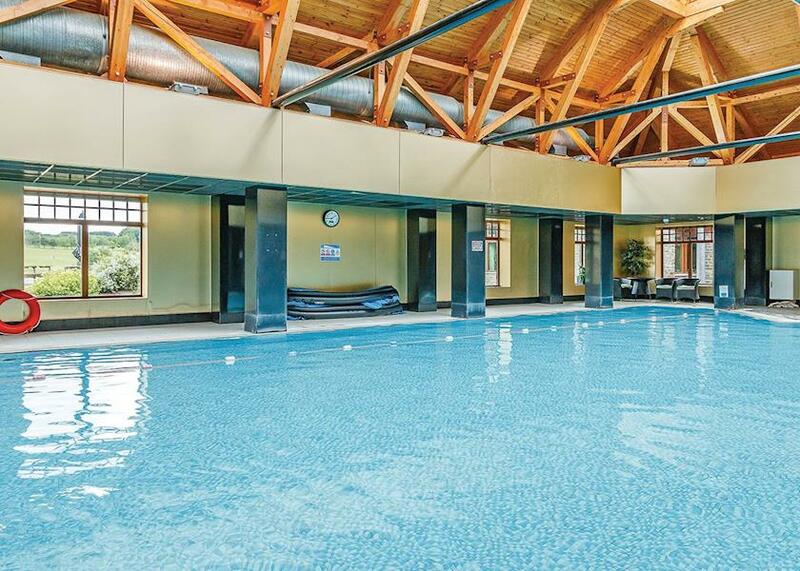 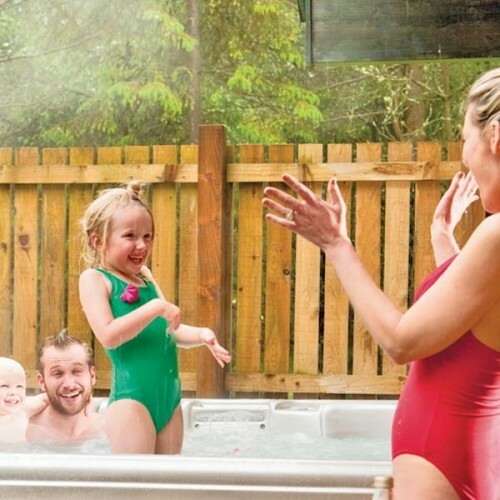 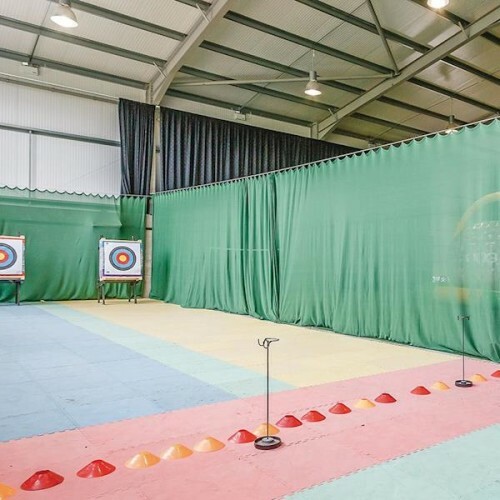 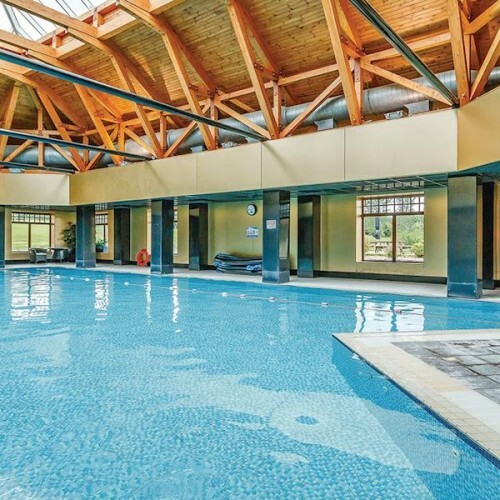 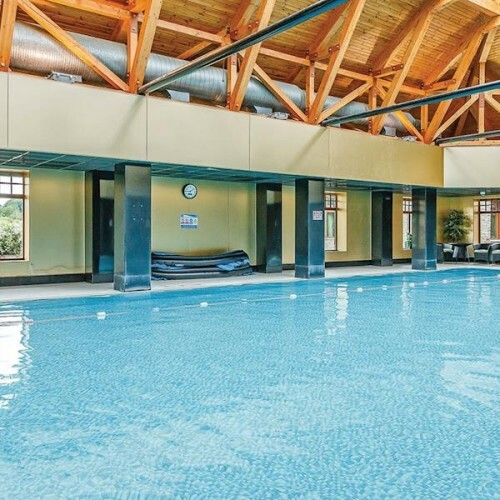 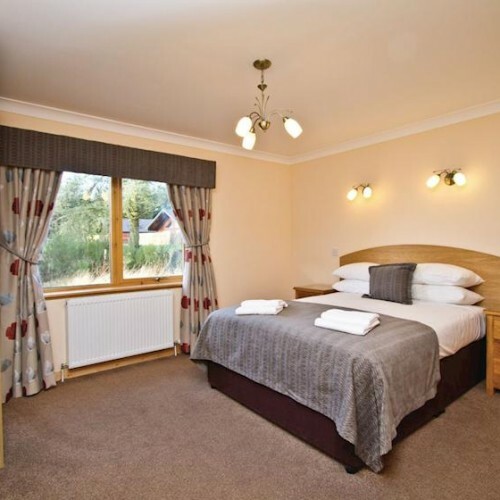 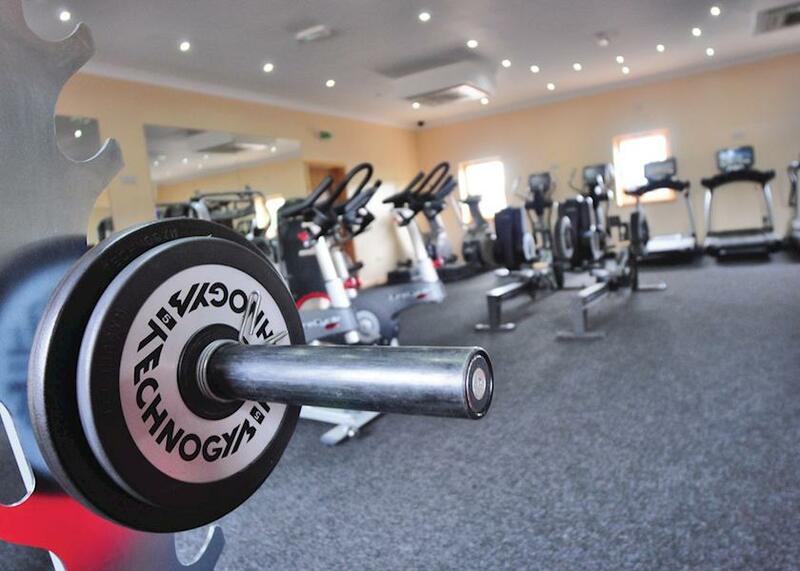 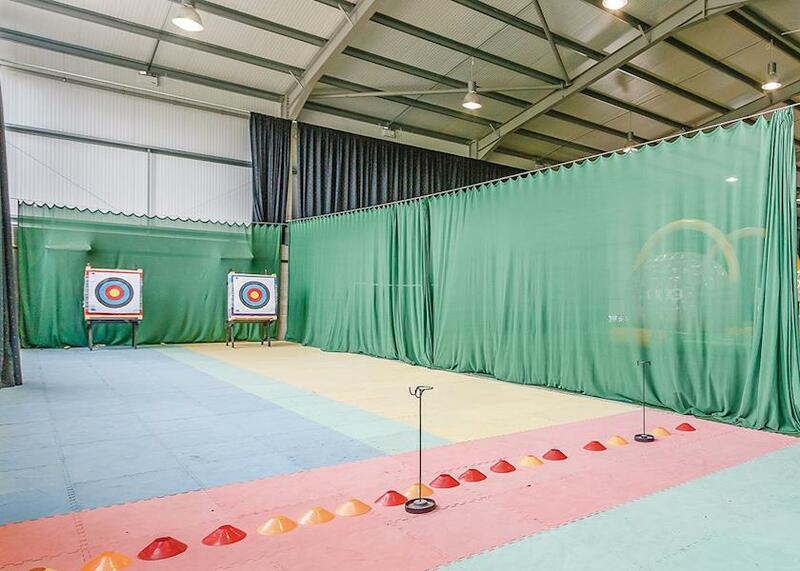 Excellent golf, a 40-acre loch, archery, fencing and tennis number among a wealth of challenging activities available, or you can simply relax and indulge in our beauty spa or enjoy a swim or sauna – the choice is yours!